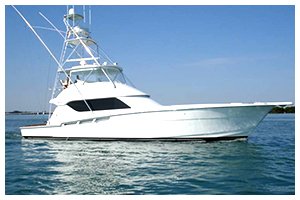 If you are looking to impress your business clients, family or friends with "that once in a lifetime experience" aboard our 60' Hatteras, Water's Edge which is certainly one of the finest and most luxurious sport fishing boats available for charter in all of South Carolina. 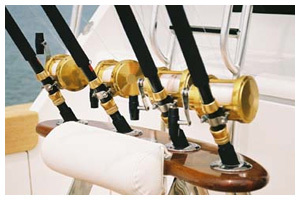 Send us an e-mail to take advantage of the unique opportunities that Water's Edge Charters offers. We are very excited about the upcoming fishing season in Charleston. Our fishing has been great over the past years and we expect more of the same this year. 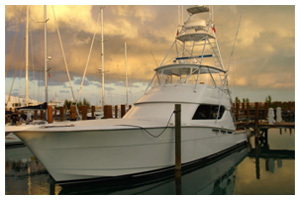 Water's Edge Charters offers the absolute top of the line boat and crew for charter. Please send a message to watersedgecharters1@gmail.com to book your trip in advance, to make sure you get the date you want. © 2009-2018 Water's Edge Fishing Charters. All Rights Reserved.